Read our latest blog post AWS Costs: Surprise, Surprise? It Shouldn’t Be! Our platform automatically analyzes your cloud environment and visualizes the state and cost of your cloud’s operating performance. 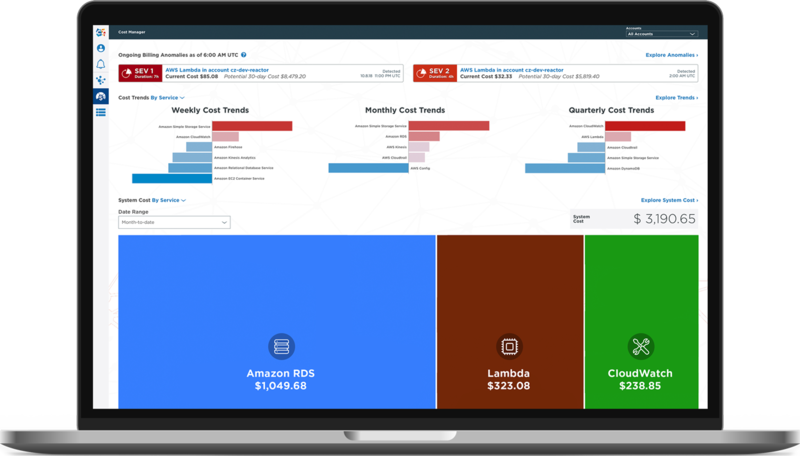 Track the real costs of resources and reserved capacity, across accounts, enabling the distribution of costs to the proper cost-centers. Analyze real-time reserved capacity utilization and optimize your investment. 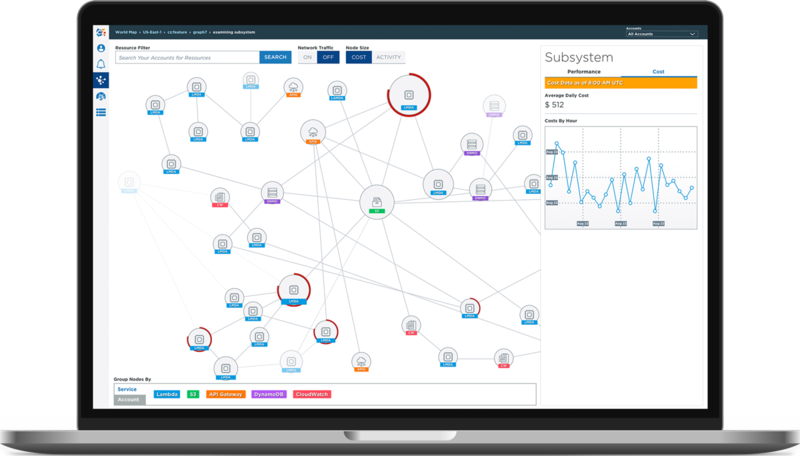 Detect anomalous behavior and trends, with hourly cost granularity, and keep operational costs within your control. CloudZero’s Cost Manager Dashboard gives you real time insights into the cost of your AWS system across all your accounts. Our platform automatically analyzes your cloud environment and visualizes the state of your cloud’s operations, with informational views from region to cost center, product, resource and team. Monitor the cost, behavior and performance of your systems, across accounts, as they operate in real-time. Identify architectural dependencies and optimize your infrastructure for cost and reliability. Detect anomalous behavior and trends in real-time, and keep performance and costs within your control.